Most of the driver now have smartphones, tablet, and other Bluetooth devices. This product is for those the people who have the older version car and want to connect Bluetooth for music and phone call without any hassle. 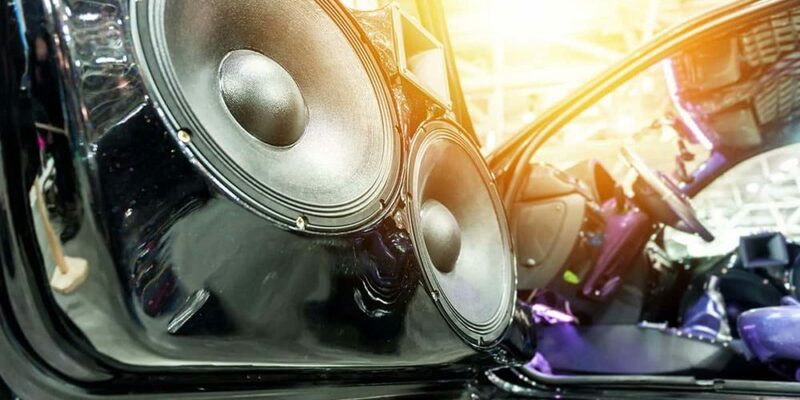 So they want to connect their device to the car audio system. New cars come with Bluetooth audio capability. If your older car doesn’t have it, you can install it yourself easily. You have the option to add a Bluetooth audio system in your car. You can put a wireless audio in your car without changing the sound system. You can also take phone calls. 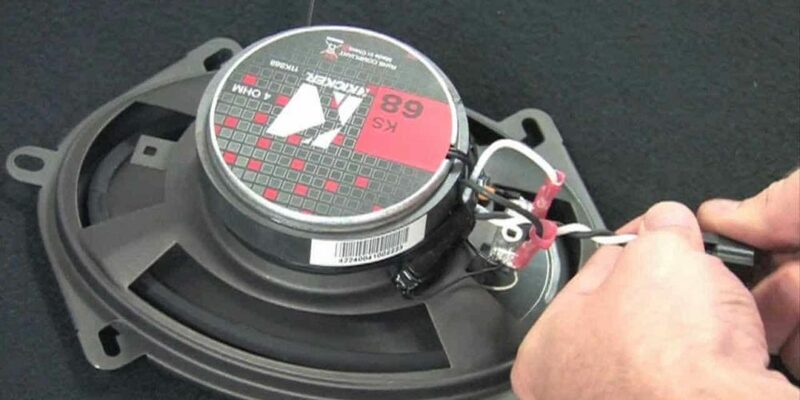 You may also be interested in our page that reviews the best car speakers by speakerxpert. For set up Bluetooth in car stereo system you have two option for taking power. One is in your car accessory power outlet, and other is regularly rechargeable and this one you can select because it is portable and relatively hassle free. It is also cheap and easy to use. You can also add a USB car charger into the power source. YOU can keep the Bluetooth adapter plugged in at all times. You can keep a charger in the car and can recharge the Bluetooth adapter when needed. You can also recharge your device from the same power source. A BT receiver with an auxiliary audio output, a BT receiver with an FM transmitter, or a Bluetooth speaker device, these three options are the primary requirement for install Bluetooth in a car stereo system. It’s an easy process. You have to take your interior apart and to work under the dashboard. This may require some stereo removal tool. At first, you need to remove the car radio. Do it carefully because you have to fix it again in right way. you have to remove the antenna cable. And plug the wired FM modulator into the antenna connection on the radio, and the antenna cable into the FM modulator. You may also need an antenna connector adapter. If the FM modulator has a frequency selector, choose the frequency with the least interference in your area. The power system must be Use a circuit tester to look for a wire that has juice when the ignition switch is on or accessory position and is dead when the key is turned off. For this type of task, the radio circuit can be your best choice. By using splice connectors, attach the wire from the power button that came with the FM modulator to the power source. If the modulator doesn’t have an inline fuse, you have to add one to the positive wire. Set up the FM modulator’s power button in a suitable location, near the radio or center console. The RCA connectors have to plug in with audio input cable into the FM modulator. Keep it in a hidden location like console panel, glove box. The FM modulator has to be secured with zipping ties. Tie the loose wire with zip ties softly. Otherwise, it can be crimped. turn the car on and power up the FM modulator and connect an audio device to the plug, tune the radio to the frequency if you are getting the high-quality signal then its okay. first, remove the test connector. Then pair your Bluetooth adapter with a smartphone, tablet or with an MP3 player. Connect the plug to the Bluetooth adapter. Now you should be able to enjoy your audio system. Now put all the things together that you remove from the dashboard. Your stereo system is ready for use now.